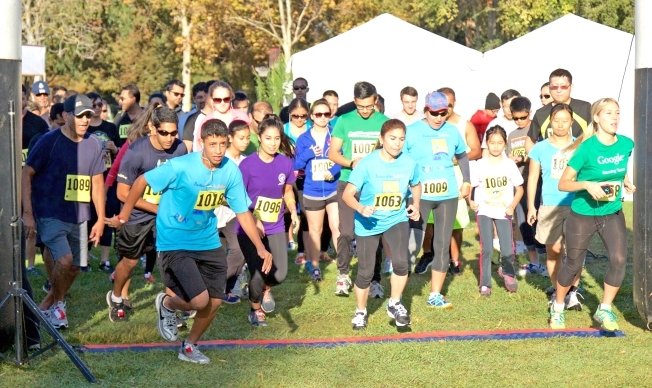 Aga Khan Foundation Walk is a public family event where everyone can enjoy live entertainment, music, interactive exhibits, and celebrate a rich diversity of cultures. The Walk I Run event is a national movement that raises awareness to Americans about the quality of life for people in the poorest regions of Africa and Asia. The Aga Khan Foundation strives to break the cycle of global poverty,based on a shared vision for the common good. They are dedicated to helping people from all walks of life create a positive change for thriving communities.